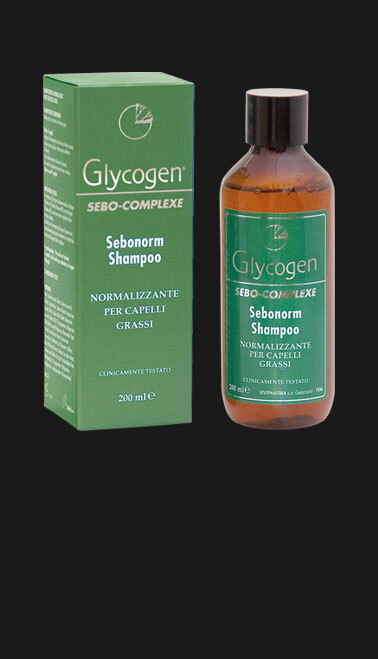 Comprising a shampoo and lotion, it contains Sebaryl, the biotechnological complex that is effective in normalising sebaceous glands. Clinical Tests show a 54.04% reduction in seborrhoea after 90 days of applications, even in cases of intensive seborrhoea. It does not contain alcohol, perfume or colouring agents. Aesthetic quality of hair. 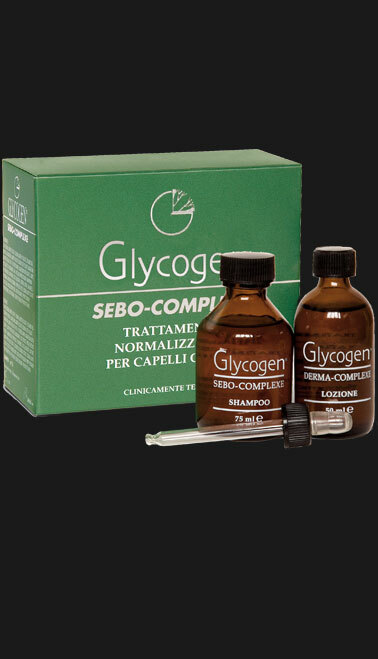 Seborrhoea reduced by 54.04% after 90 days of treatment.